Offering you a complete choice of products which include metal sensor and load sensor. Since our beginning, we have become the notable manufacturer and supplier of Metal Sensor. Offered sensor is made is used in different types of security devices owing to their high operational accuracy. The sensor offered by us is manufactured under the direction of professionals by using best in class material coupled with leading technology. We are giving this sensor at competitive rates in a stipulated time frame. We are a leading manufacturer and supplier of an exclusive range of Load Sensor. Our sensor is used in several types of measuring instruments such as laboratory balances. 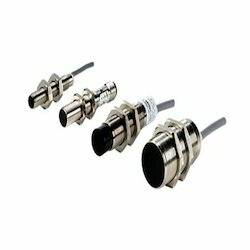 This load sensor is manufactured by inculcating modernized technology in sync with prevailing market norms of quality. 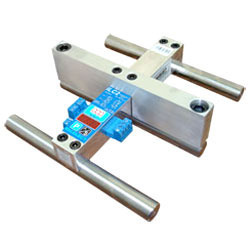 The offered load sensor is properly examined on varied parameters of quality in order to supply flawless range.